Theravad Buddhism exists in Ceylon (Sri Lanka), Burma, Siam (Thailand), Cambodia and in Laos. 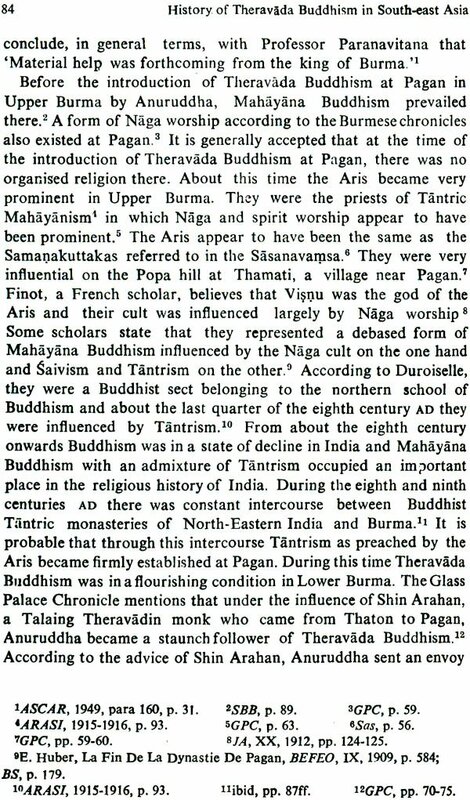 This form of Buddhism is the tie that binds Ceylon with all these countries of South-east Asia. The present book tries to show that Ceylon had strong cultural links with her neighbours in South-east Asia. 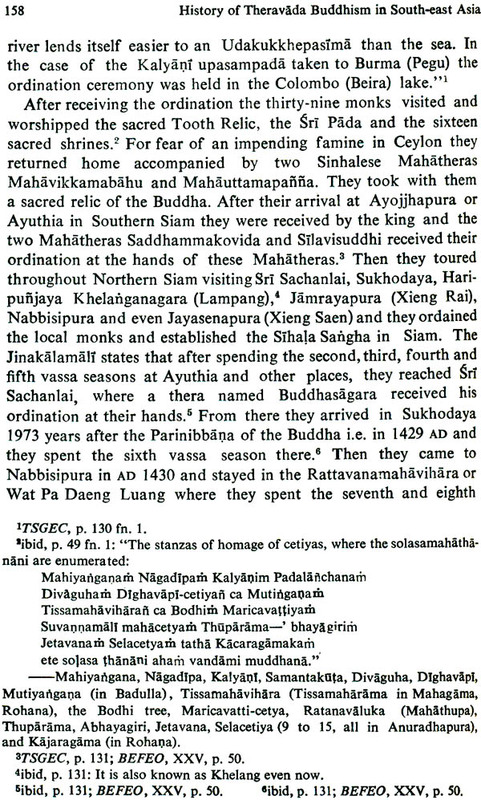 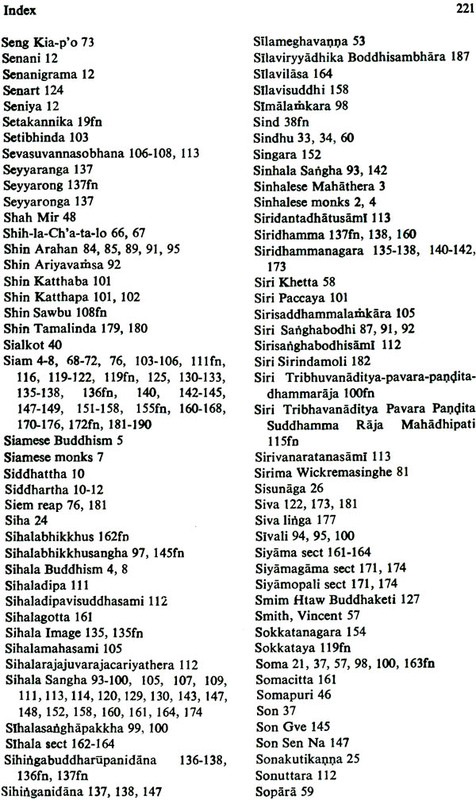 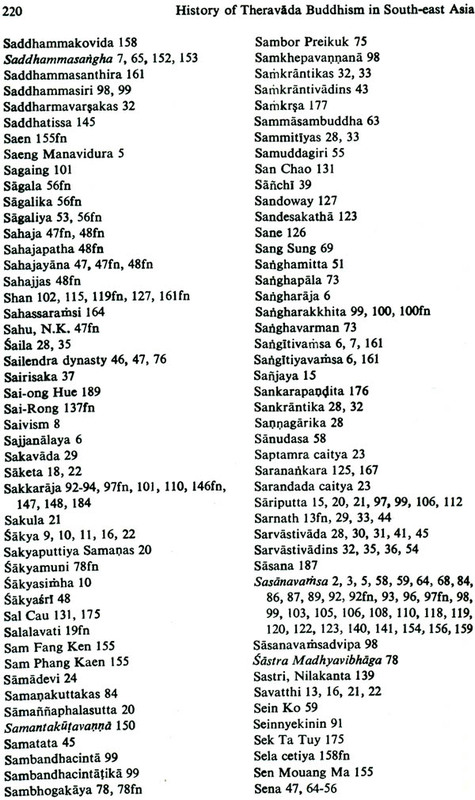 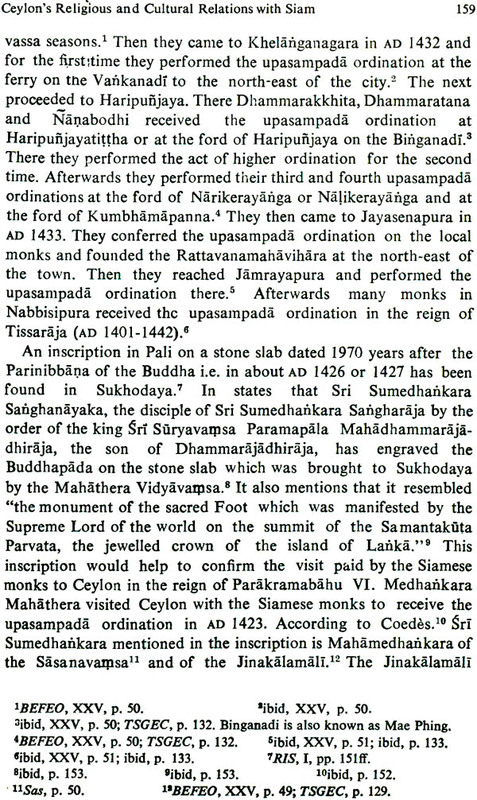 From the eleventh century on wards the Sihala Sangha and Sihala Buddhism constitute a strong and vitalizing force in the religious history of South-east Asia, and the Buddhist countries in South-east Asia looked on Ceylon as the fountainhead of Theravada Buddhism. 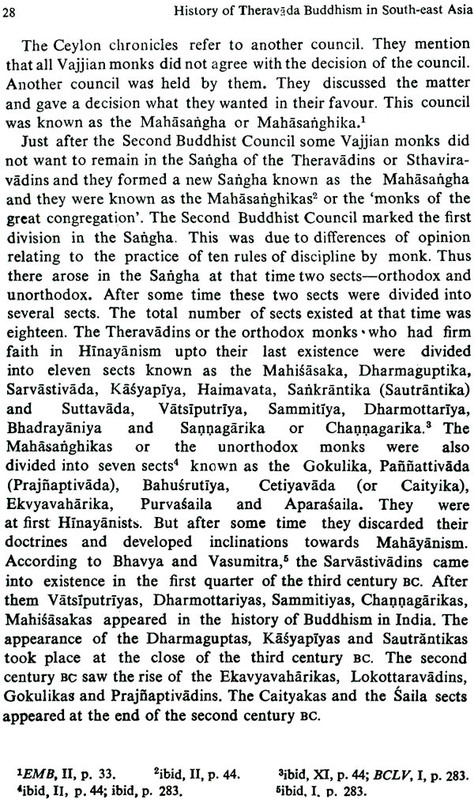 This book also deals with the introduction and development of Buddhism in India. 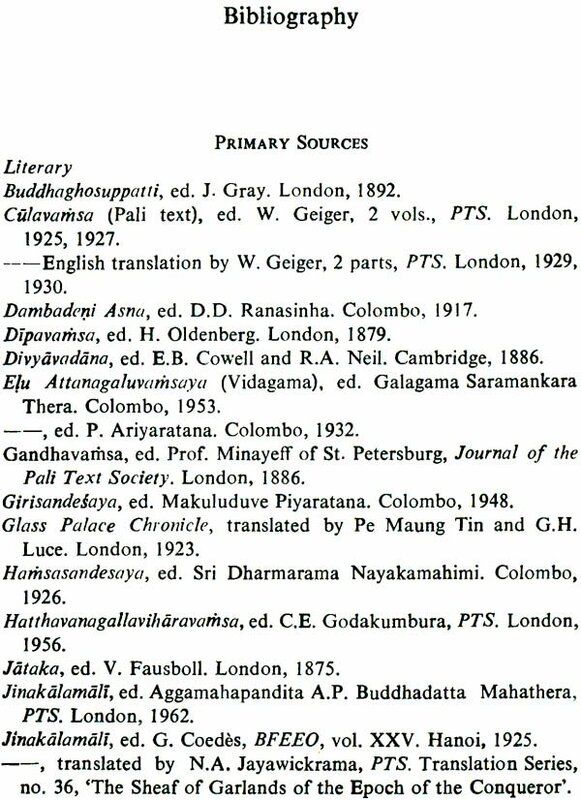 The chief aim of this book is to examine carefully and to evaluate historically the evidence in the primary sources relating to the religious ties that existed along the Theravada countries. 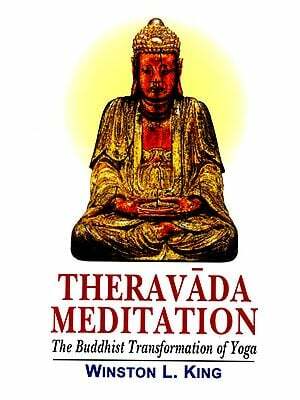 This book will no doubt be helpful to those interested in the study of Buddhism and Buddhist culture in India as well as in South and South-east Asia. Dr. Kanai Lal Hazra is Reader in the Department of Pali at the University of Calcutta. 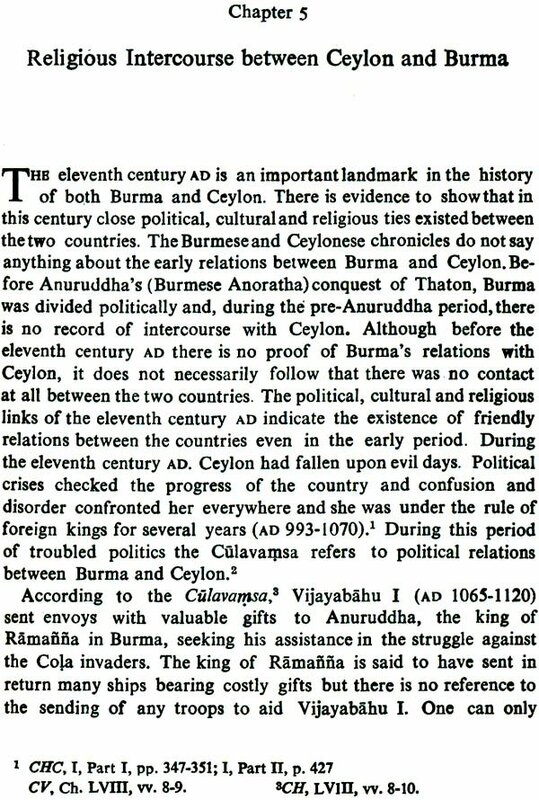 He is specialist in South-Asian history,. 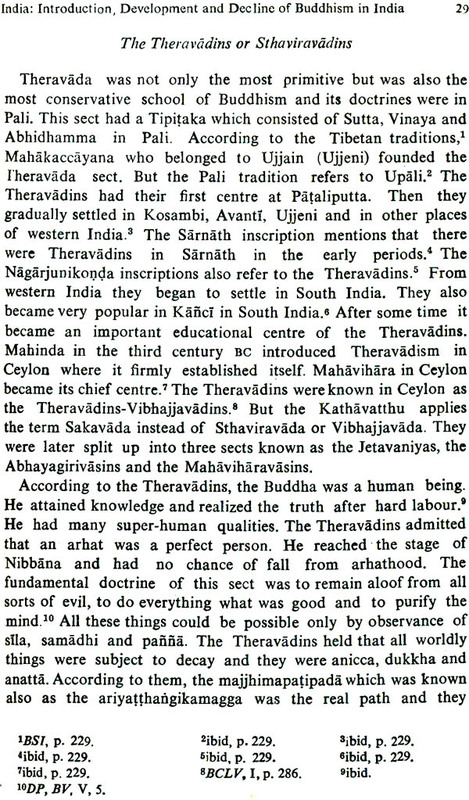 Culture and civilization. 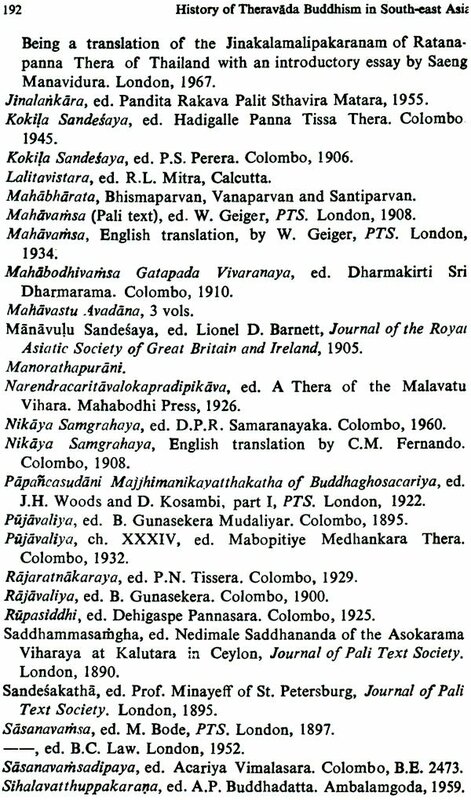 His published works are: History of Theravada Buddhism in South-East Asia; The Buddhist Annals and Chronicles of South-East Asia; Buddhism in India as Described by the Chinese Pilgrims; Rise and Decline of Buddhism in India.